Hey, Firebase developers! I recently reached out on Twitter to ask for your suggestions for your favorite Firebase tutorials, and was blown away by the responses! 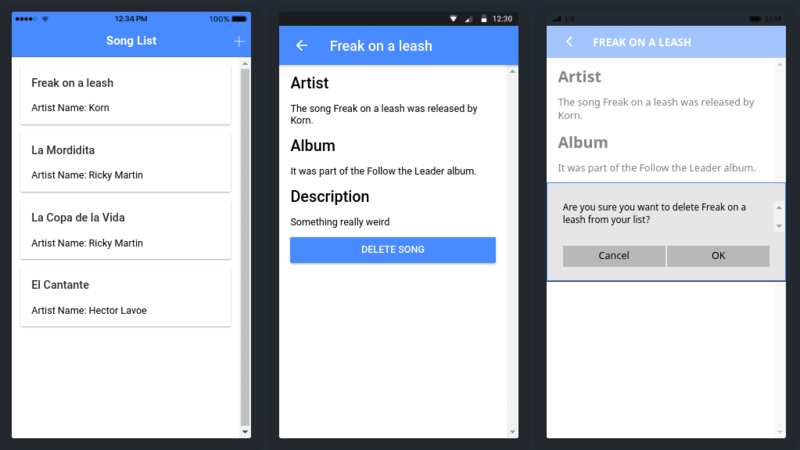 I’m amazed at all the creative ways you are using Firebase products. Here are just a few of the tutorials that I’ve been checking out lately. In the latest tutorial from Google Developer Expert Chris Esplin, see how to write test-driven Cloud Functions using Jest. Test-driven development (TDD) is a software development process that repeats a short development cycle: requirements are made into test cases, then the software is improved to pass the new tests. As someone who tends to test functions in production, I highly recommend you check out this blog to find a much better method! The Health Insurance Portability and Accountability Act (HIPAA) is U.S. legislation that provides data privacy and security provisions for safeguarding medical information. Applications that handle certain types of health information have to comply with these regulations, so adhering to these standards is essential for developers who wish to distribute health apps in the United States. Lots of developers have asked me questions about Firebase and HIPAA, so I was super excited to see this tutorial, which shows how to use encryption to make a HIPAA-compliant chat app. Radar is a toolkit that removes a number of the challenges involved in location context and tracking, and makes it super easy to perform tasks like knowing when a user enters or exits a known public place or custom geofence. 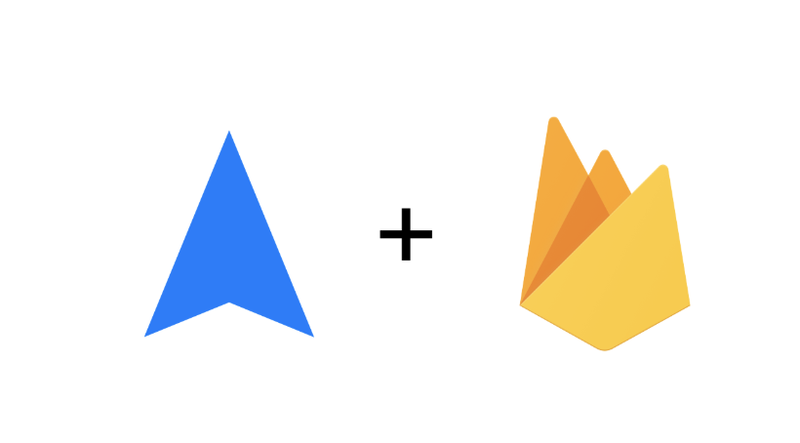 Nick’s tutorial shows you how to use Radar’s webhooks to trigger a Cloud Function for Firebase. In this case, it’s sending a notification when a user visits their favorite coffee shop, but if you’re building any kind of location-based app, you’ll find lots of possibilities to apply what you learn! In this tutorial, you’ll find step-by-step instructions for implementing an Ionic application with Cloud Firestore. If you use Angular and are new to Firebase, this tutorial will be a great resource for you! Thanks to everyone who took the time to send me your suggestions! And if you don’t see your recommended tutorial here, never fear! I couldn’t fit all of the amazing recommendations here, so stay tuned for future blog posts. If these tutorials have inspired to build something with Firebase, let me know! You can find me on Twitter at @ThatJenPerson. I can’t wait to see what you build!